KCCA FC will take on Onduparaka FC on Tuesday 5th February at Startimes Stadium in game day 17 of the Star Times Uganda Premier League. 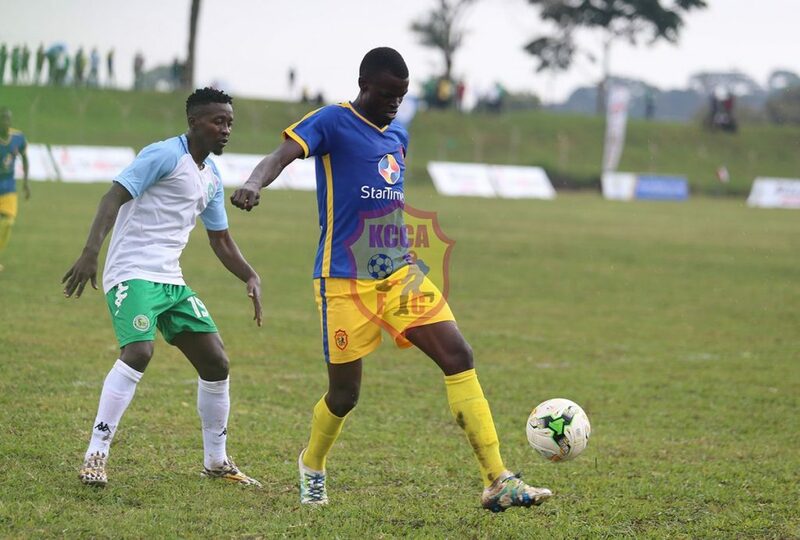 KCCA FC were 2-0 winners against the Caterpillars in the first-round game played on the 19th October 2018. The Kasasiro boys scored through Allan Okello and skipper Timothy Awany, hence breaking the jinx against the Caterpillars and also becoming the second club to win a game against Onduparaka in Arua. Skipper Timothy Awany gives his teammates instructions in the first leg against Onduparaka FC in Arua. 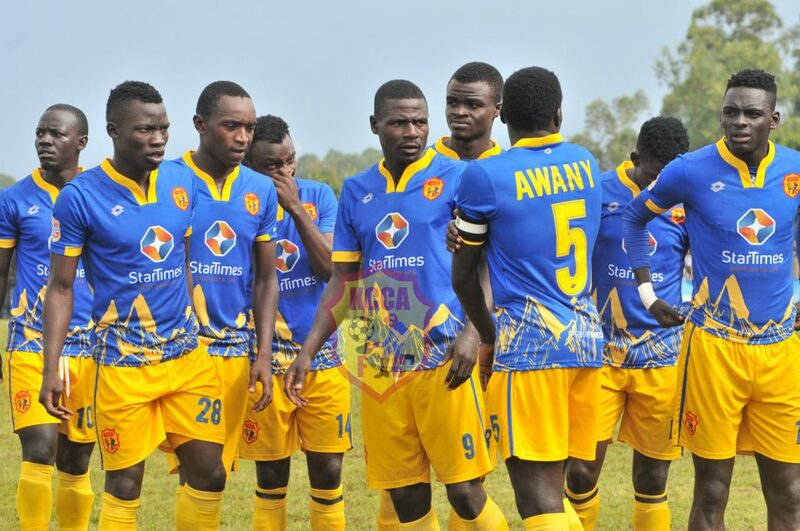 KCCA FC will play their second game without Manager Mike Mutebi who is serving a four match touchline ban but his assistant Morley Byekwaso is confident his side has enough in the armory to negotiate the tie. 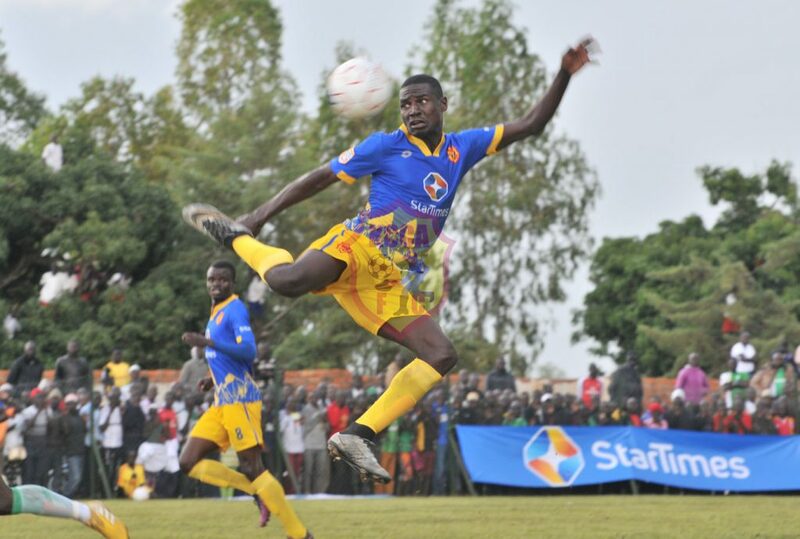 KCCA FC who lie top of the log on 37 points have 14 games to the end of the league and player Suleiman Mutyaba is confident the team has all that it takes to keep the log lead. In the last five league meetings between both clubs, KCCA FC has won three games and drawn one while Onduparaka has won once. 19 goals have been scored in the previous five meetings, KCCA FC with 15. Jackson Nunda dribbles past an Onduparaka FC player in the super 8 final at Wankulukuku Stadium. The attacker is back for the game. It will be the sixth time both clubs shall be meeting in the Premier League and there is already a lot of hype in the build up to the game. 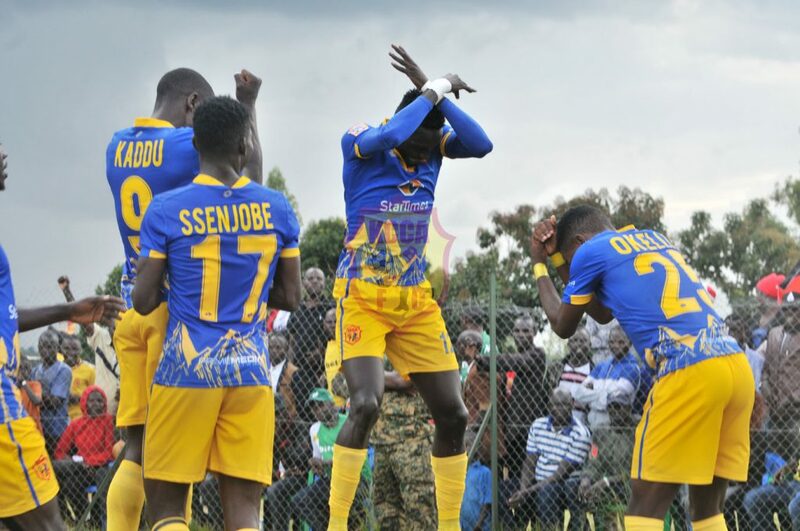 As pressure mounts on top of the league log, KCCA FC can not afford to drop points in a fixture of such magnitude with only a three-point difference between the leaders and the second team. KCCA FC has won 6 of the 8 games it has played at home this term and has drawn twice while Onduparaka Fc has won four, lost four and drawn once on the road this term. Jackson Nunda, Steven Sserwadda and Kizza Mustafa are back from the sickbay and are part of the match day squad. Patrick Kaddu returns from suspension and is likely to start the game. The striker has seven league goals to his name this term. Gift Ali, Achai Herbert, Eric Ssenjobe, Fillbert Obenchan, Sadam Juma, Bukenya Lawrence are all ruled out of the game due to injury.